Hot on the heels of watching A Little Bit Zombie, I decided to watch yet another zombie horror-comedy. Also like A Little Bit Zombie this movie was crowd-funded. 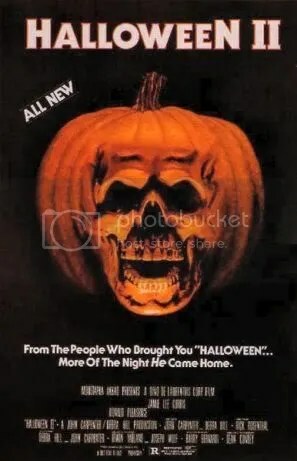 However, unlike A Little Bit Zombie (which I stumbled across on Amazon Prime Video), Night of the Living Deb had been on my radar for awhile. It looked like it was going to be fun and since it was released in September, I was waiting for it to appear on Netflix’s DVD service. Yes, I still use their DVD service. Better catalog of movies, IMO. Anyway, while it isn’t available through Netflix on DVD yet it is available to stream. As soon as I discovered that, I immediately pressed ‘play’. Despite only having a budget of $100,000 the movie is well-shot and professional looking. The effects used on the zombies were pretty good for what they are, as are the few special effects used. The Shaun of the Dead comparisons I’ve seen online are apt. The movie starts with a familiar scene of two friends (Deb and her best friend) getting drunk at bar, one thing leads to another, and Deb and her one-night stand wake up the next day to see that everyone in town has turned to zombies. The comedy is done really well and most of that is derived from the ridiculousness and charm of Deb (playing by Maria Thayer). I liked the character of Deb a lot. It’s like if you put Kimmy Schmidt in the middle of a zombie apocalypse. There’s a lot cuteness, silliness and naivete to both characters, but also a bit of darkness as well (I thought the “tap tap” part was really funny). Maria Thayer, by the way, is also an extremely cute redhead just Ellie Kemper from Unbreakable Kimmy Schmidt! 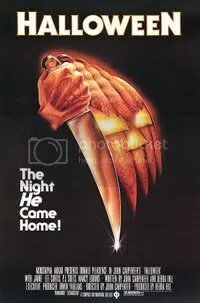 Again, the horror part is downplayed as the movie centers around Deb’s personality and the romance angle with Ryan (played by Michael Cassidy). Both actors were charming and had chemistry together.